Gotta catch and hatch ’em all! 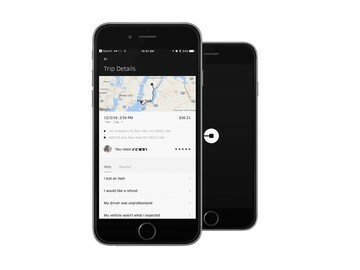 With its fusion of nostalgia and augmented reality, Pokémon Go quickly became a worldwide phenomenon of mobile gaming after its launch in July — Apple even hailed it recently as the “breakout hit” of the year. 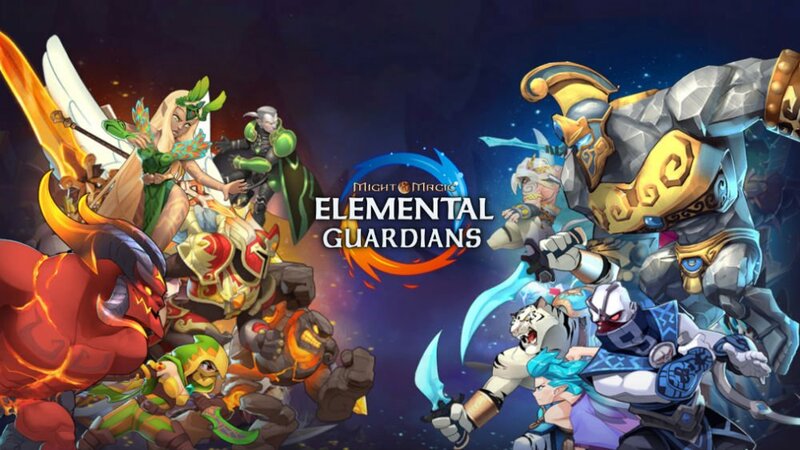 But in the months since, not least because of the law of diminishing marginal returns, interest in the free-to-play location-based pocket-monster collecting game has been declining. So it would be wise for Niantic, which develops the game under license from The Pokémon Company, to come up with new features to help renew interest in the game and perhaps attract more players in the process. And sure enough, to that end, a new Pokémon Go update is being rolled out. Earlier this month, along with the news of Pokémon Go tie-ups with Sprint and Starbucks came a sort of teaser from Niantic that more Pokémon would be coming to the game. Now, the new Pokémon Go update confirms the arrival of the first wave of additional Pokémon characters, including Togepi, Pichu, and other creatures that were originally discovered in the Johto Region in Pokémon’s Gold and Silver video games. Be sure to use the hashtag #PokemonGO on Twitter to share your experiences as you explore your local neighborhoods with family and friends, walk to hatch these Pokémon from Eggs, and register them to your collection this holiday season. More Pokémon are set to be added to Pokémon Go in the coming months. 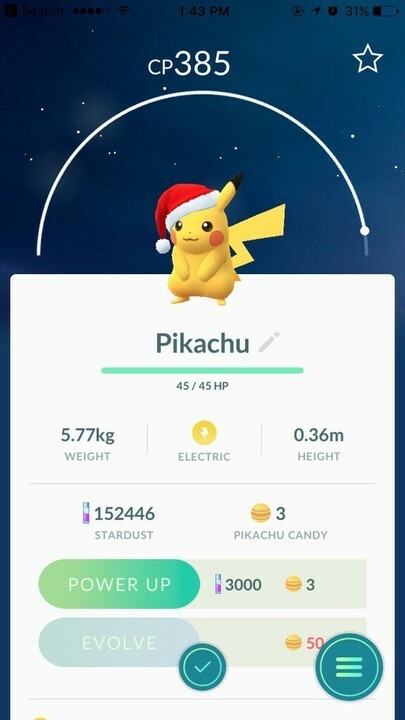 The new Pokémon Go update also features a limited-edition Pikachu that wears a festive Santa hat, in keeping with the holiday season. 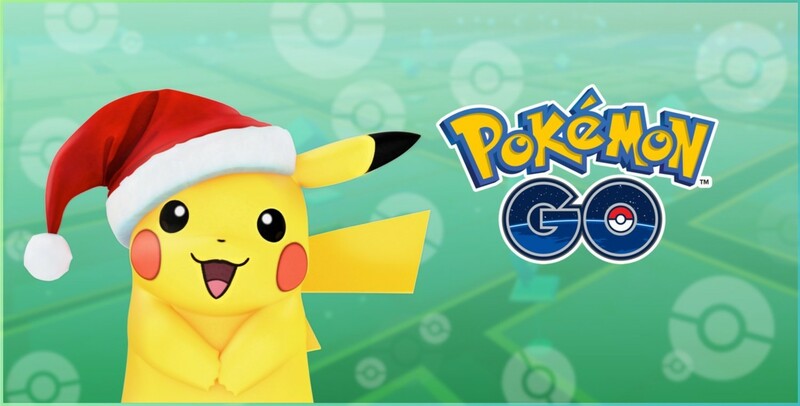 Holiday Pikachu may be caught in the wild through Dec. 29, 2016, at 10 a.m. PST, so catch him while you can. Use the Pokémon GO AR camera when you encounter them in the wild to take their picture and share it with us using #HolidayPikachu. 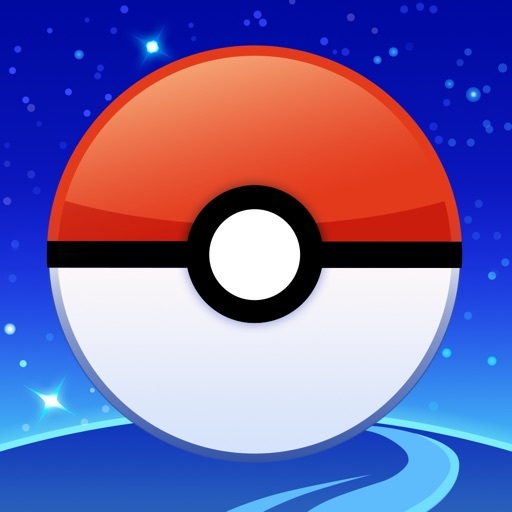 The new Pokémon Go update is being rolled out to players of the game around the world. If you don’t have the game yet, download it now from the App Store to your iPhone, iPod touch, or iPad for free. 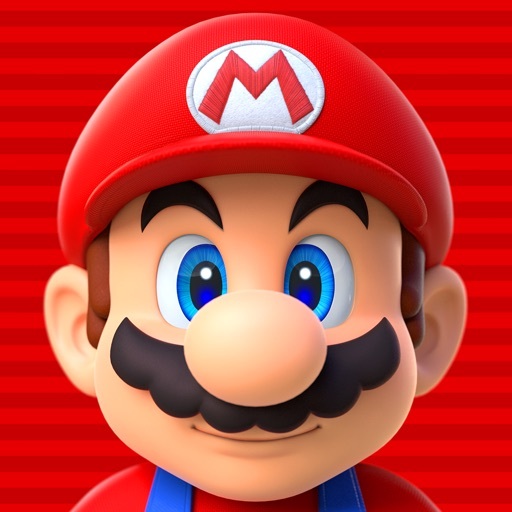 While it’s most certainly a welcome development, this Pokémon Go update might have been a bit ill-timed in its arrival: It’s now expected to compete for players’ attention with a new game from The Pokémon Company co-owner Nintendo, Super Mario Run, whose highly anticipated release is on Thursday, Dec. 15.